Divorce can be mentally exhausting and can take a toll on your health. It not only involves separation of the spouse but also deals with child custody. Nevertheless, the outcome would start a new chapter in your life that will be a liberating experience. JK Rowling the author of Harry Potter said: “Rock bottom became the solid foundation on which I rebuilt my life.” Divorce can be a complicated process and hence taking the assistance of established family law attorney service such as Tritt & Tritt Law Group could release you of the stress. 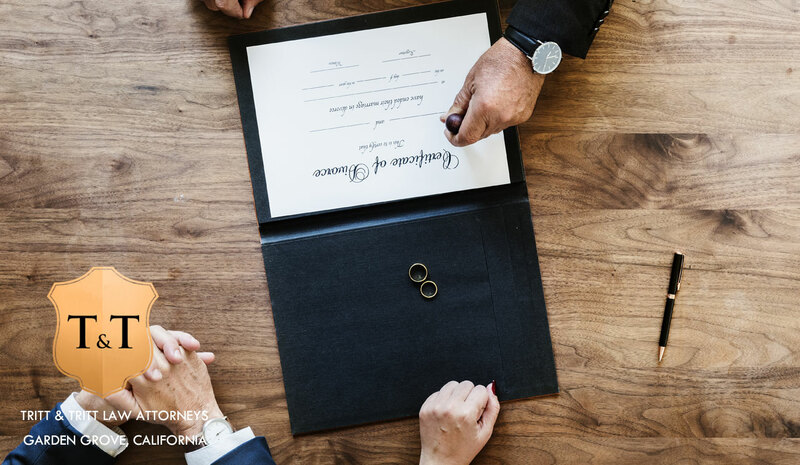 Expert knowledge on the matrimonial law: There is a huge chance that if you represent yourself in any family court, you won’t be given that special treatment that an established lawyer gets. 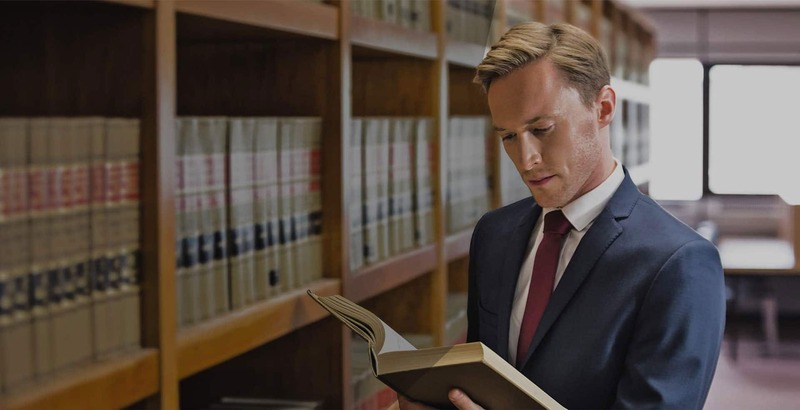 It is essential to have a strong knowledge of the law, documents, and procedure. Or else, the judge might have a bad first impression about you which might result in being le sympathetic towards you. Whereas, a family law attorney in Orange County, California not only has special knowledge but also can represent your case more strongly. Being Practical: It’s true that divorce is about emotions and sentiments. This is why the process of divorce is usually compared to dying. However, the family court is not the right place to display these emotions. A top divorce attorney in Orange County, California can deal with your case in an objective manner as they can separate their identity from the emotional side. A good lawyer not only helps you channel your emotions but also tells you when your demands are unreasonable. It is essential to not display aggression and a lawyer can act as the right buffer between two parties. Child Custody: Though the separation from the spouse can be liberating for most of the people, letting go of the child might take a toll on your emotions. It is natural for both the parties to request child custody, however, a strong argument put forth by child custody attorney in Orange County, California can help you win the case. The right lawyer can guide you on what to say and what not to say. Other issues such as visitation rights, in-home custody evaluation should be dealt with in the right way. This is why it is essential to have the best child custody attorney in Orange County, California such as Tritt & Tritt Law Group to represent your side. Paperwork: Emotional stress is just one component while being buried under a huge pile of paperwork is another thing to take care of. The right lawyer can help you fill the forms, collect information and complete other crucial procedure. Ultimately this paperwork would be the crux of your case and the judge is likely to rely more upon these documents. Choosing the right attorney service such as Tritt & Tritt Law Group can increase your chances of winning the case. You can skip all the above nitty-gritty involved in choosing the right lawyer by simply visiting Tritt & Tritt Law Group. Their team consists of the top divorce attorney in Orange County, California that can help you win your divorce case.